We all buy fresh turmeric / manjal koththu as a part of Pongal or Sankaranthi items. But we mostly don’t use it for anything. 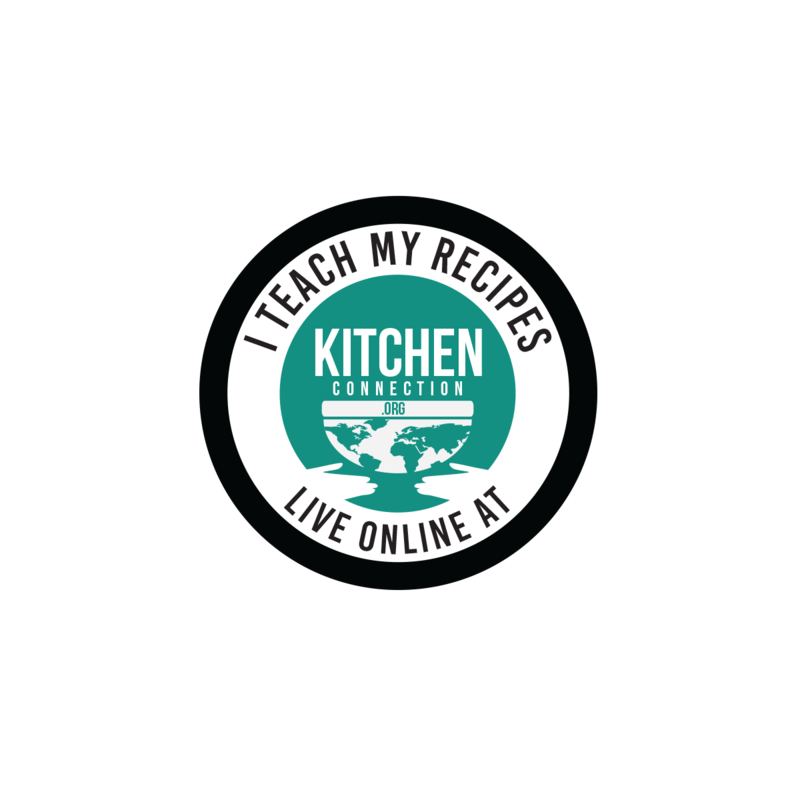 Why not try my village side recipe which uses fresh turmeric just like ginger? Try this without fail and give me your feedback. My family loved it very much. 1. Soak the tamarind the water and extract the juice from it. 2. Remove the skin of the turmeric root and wash them thoroughly. Then cut them into thin slices and keep it aside. 3. Remove the skin of the garlic pods and cut them into ¼ inch slices. 4. Remove the skin of the onion and cut them into small pieces. 6. Add fenugreek seeds and fry for 10 seconds. 7. Add cumin seeds and wait for spluttering. 8. Add curry leaves and sauté them till they become crisp. 9. Add garlic pods (from 3) and fry for a min. 10. Add onion (from 4) and fry for a min. 11. Add turmeric root (from 2) and fry till the onions become translucent. 12. 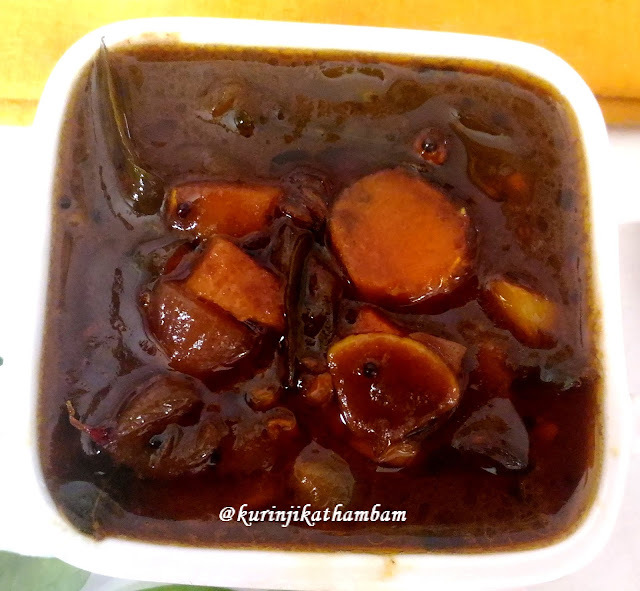 Add tamarind water (from 1), sambar powder, required water and salt. Mix them well. Close the lid of the pan and cook till the turmeric root becomes tender. 13. 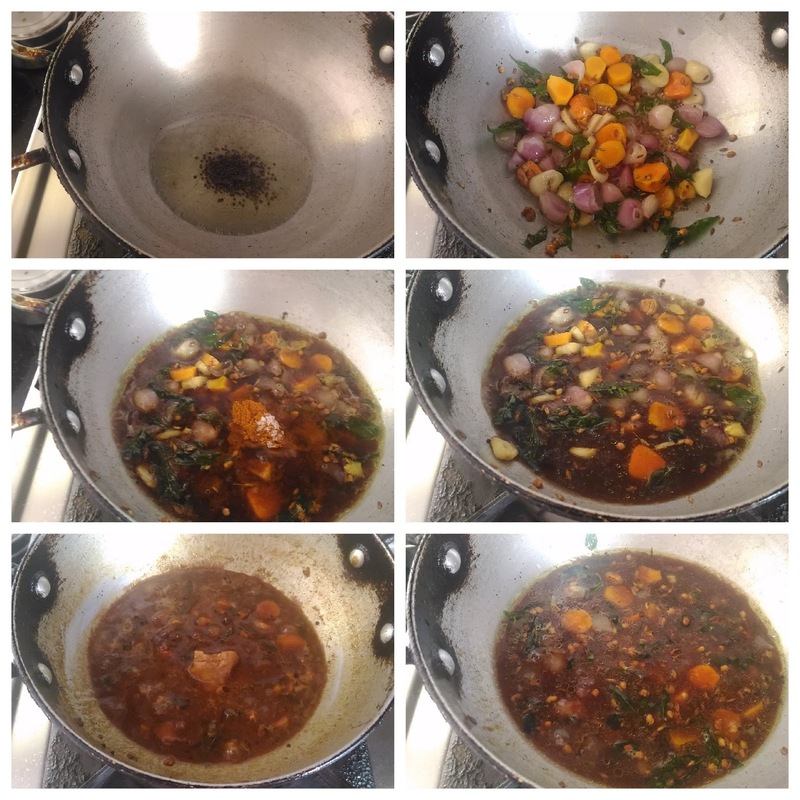 Finally, add the jaggery and mix them well till the jaggery melts completely. 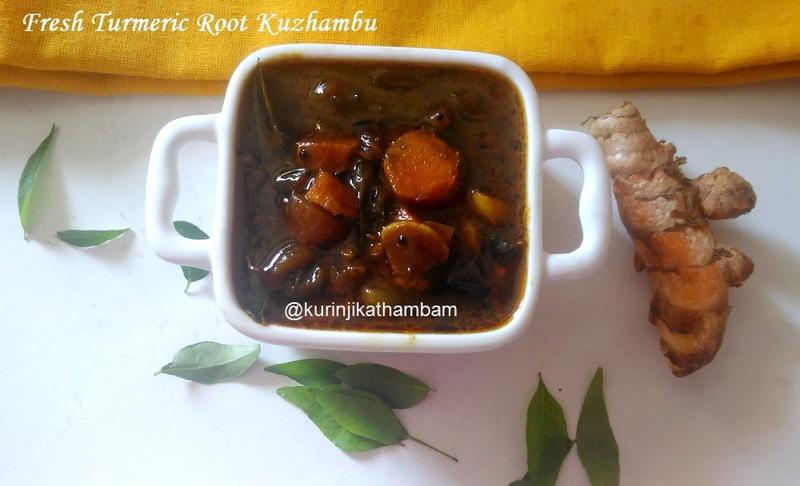 Healthy and aromatic turmeric root kuzhambu / fresh manjal kuzhambu is ready to serve with hot rice. 1. Instead of sambar powder you can use red chilli and coriander powders. 2. Add big onion instead of small onion. But small onion gives more taste than big one.